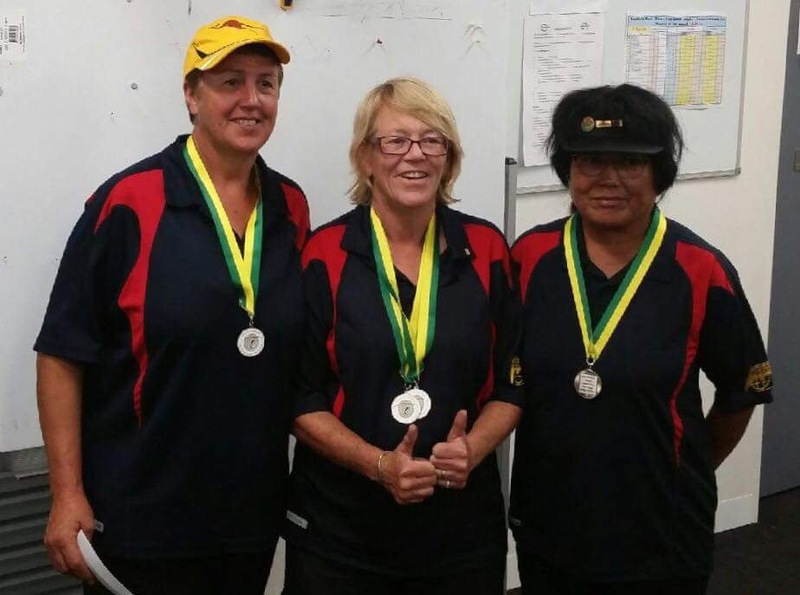 Wendy Bensen Deb Rodda & Selina Dally runners up ladies Triples at the Australian Nationals Easter Championships in Melbourne. 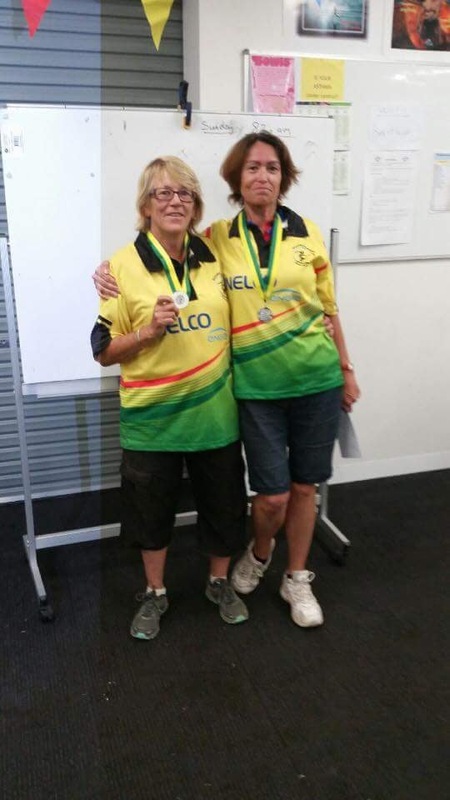 And double congratulations to Deb, runner up ladies doubles with Cathy Ayre. Go girls! It just wouldn’t be League at Stirling without some precipitation, no matter what time of year it’s scheduled. Fortunately, this year the misty rain was so light that it was easily ignored and soon cleared to make way for a lovely sunny and mild afternoon. 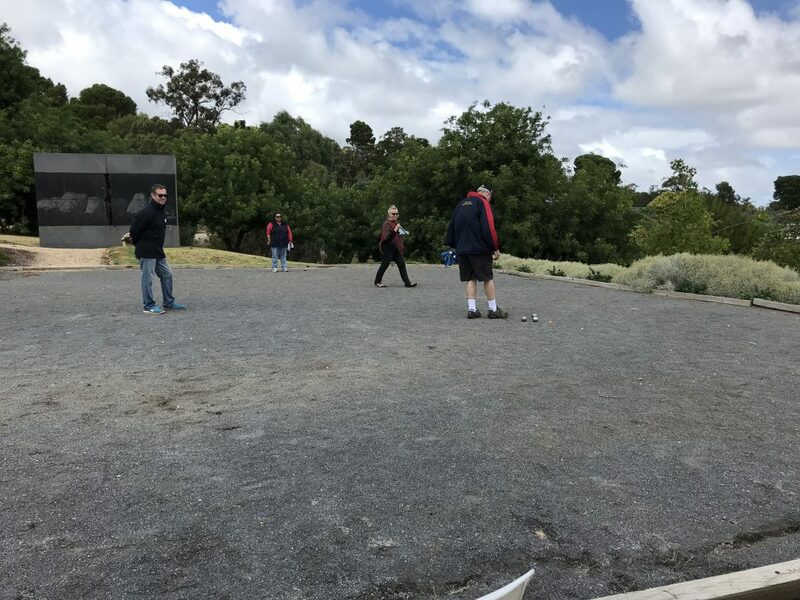 The varying condition of the playing surface as the pistes dried throughout the day presented an extra challenge to players. 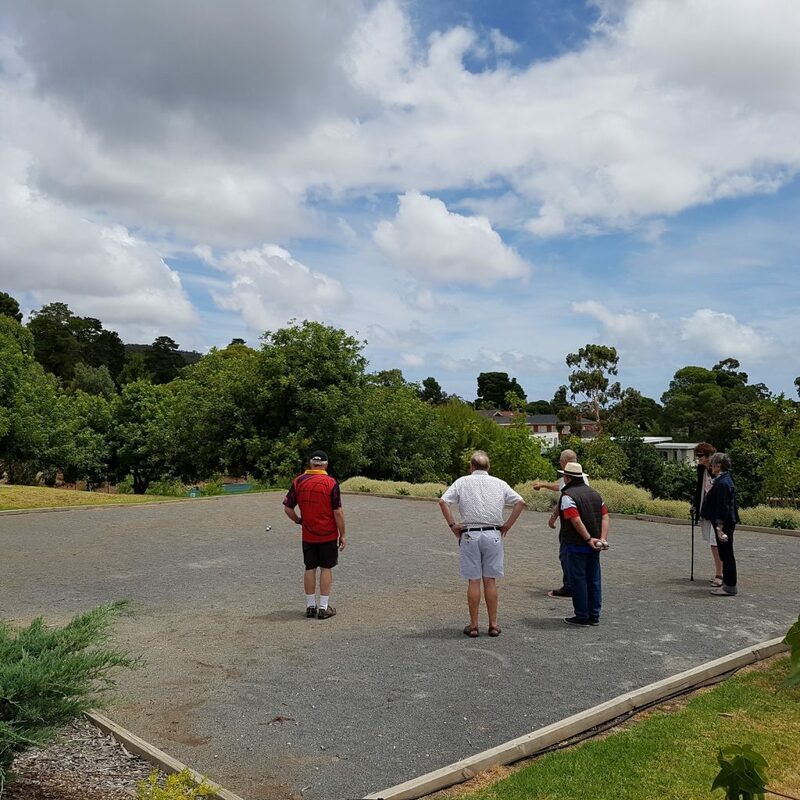 The Eastern Suburbs Pétanque Club will host the Trans-Tasman Challenge at Unley Park Sports Club, 8 Northgate Street, Unley Park over the weekend of 18 & 19 March 2017. The challenge is an annual competition between national teams representing Australia and New Zealand and alternates between the countries. 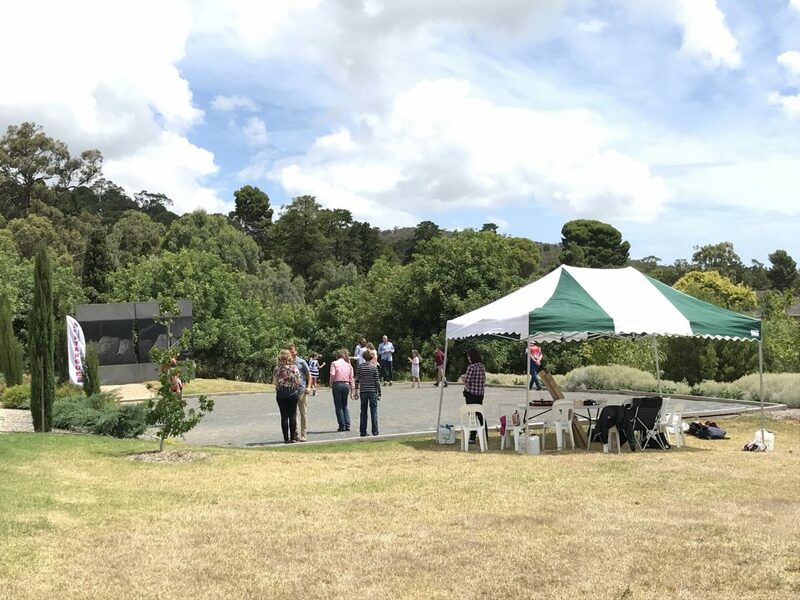 This is the first time the event has been held in South Australia. 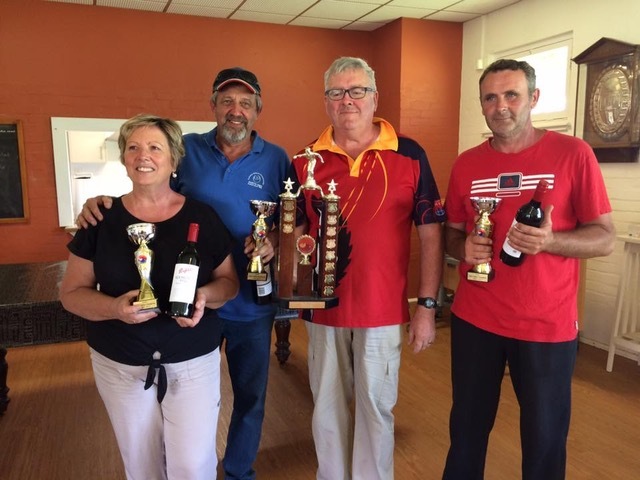 The event promises a great weekend of International competition. We are pleased to have for our first edition 23 teams or 92 players registered to participate in the event.